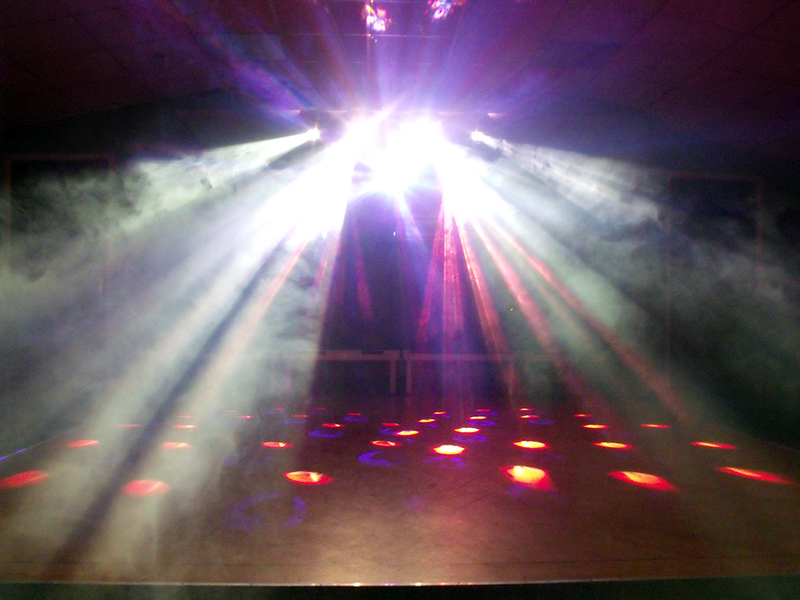 All stars mobile Discos offer the latest in Music technology and lighting systems. Our aim is to offer our clients a reliable professional mobile disco service, ensuring that your celebration is as individual as you are. We work with you to meet your individual needs allowing you to relax and enjoy your special occasion. 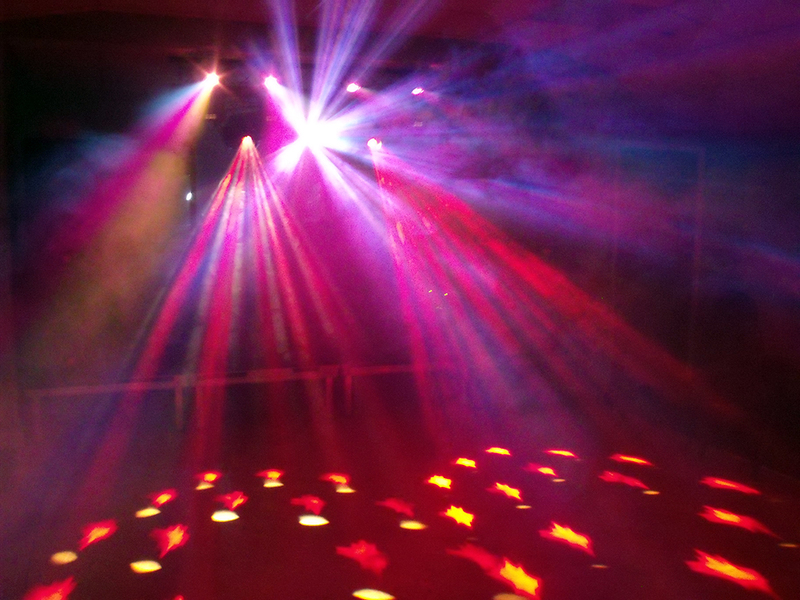 We are members of The South East Disco Association in Kent and The Musicians Union offering potential clients reassurance that they have employed a recognised professional with the right credentials. 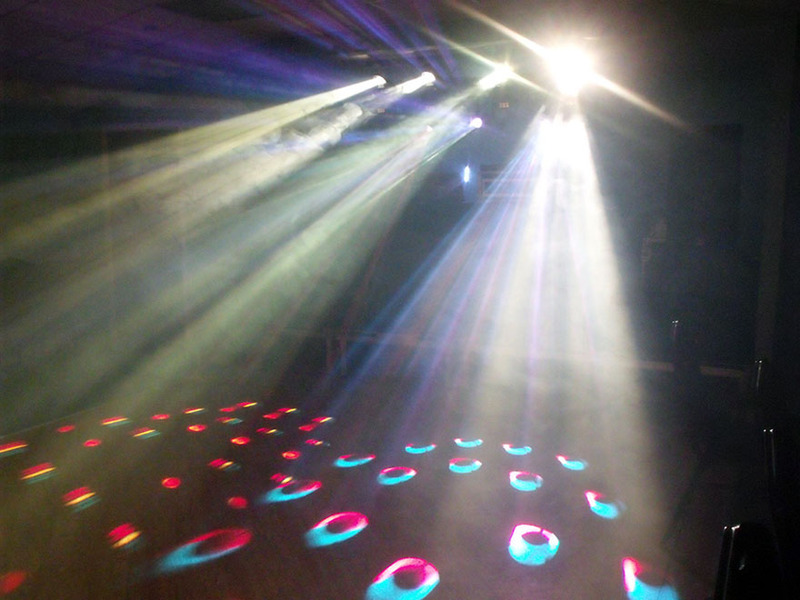 We operate the latest in music technology and light systems, including laser lightshows, offering Kent clients a high level of service at realistic competitive prices. Creating parties for the age group of 16 years to 25 years. With packages starting from £125 we can provide 2 hours of entertainment, fun games and Disco, free glow sticks. This very special occasion requires a young Dj that is able to give a young audience the very latest music and create the right party atmosphere that will be remembered forever. We can cater for all your family anniversaries, christening or special birthdays. We are able to offer the right Dj to match your requirements, ensuring that your special day reflects the right music for the right occasion. More than just a party we will work with you to create the right function or themed event. We have hosted the following themed events: Rule Brittania, Thriller, 1950’s American, Grease.